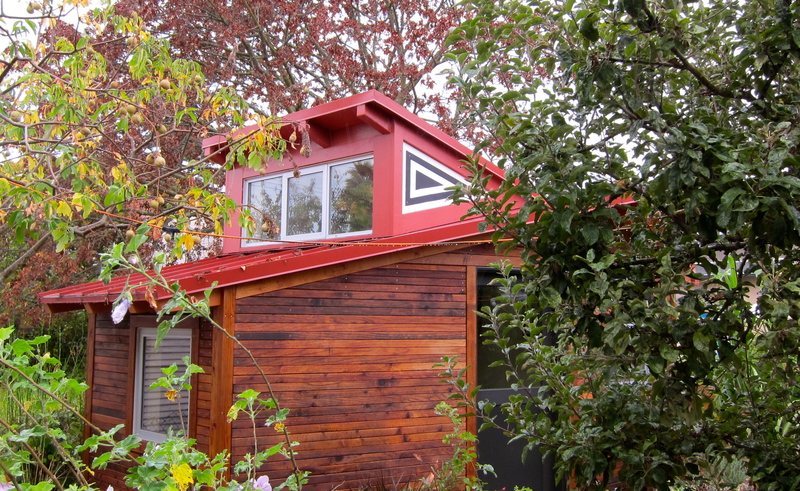 We installed a new black and white burgee on the little studio this weekend. It looks pretty sharp! Thanks Martina! Id love to borrow the piano…and see the coop. Tomorrow?